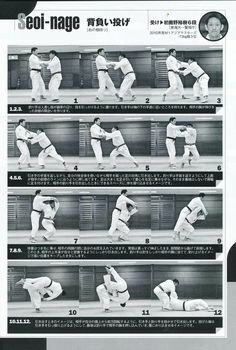 Great introductory video about Judo by one of the greatest, sensei Neil Adams. 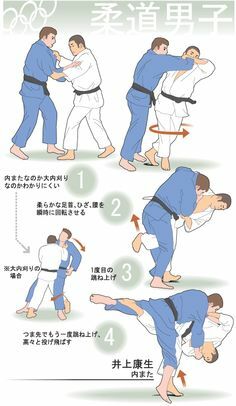 This entry was posted in Education/Videos, video and tagged #martialarts, competition, instructional video, judo, ojukan judo on January 16, 2018 by Jiggy. 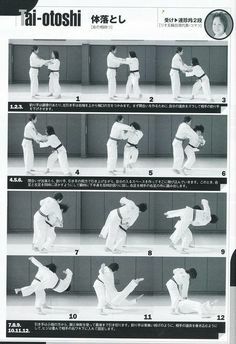 This entry was posted in Article, Education/Videos, video and tagged #martialarts, instructional video, judo, martial arts, ojukan judo, video on September 5, 2017 by Jiggy. 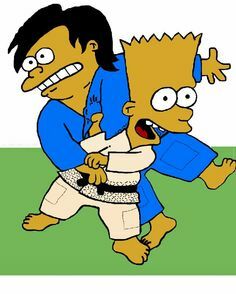 This entry was posted in Education/Videos, Tachi Waza, video and tagged #martialarts, drill, instructional video, judo, ojukan judo on April 21, 2016 by Jiggy. 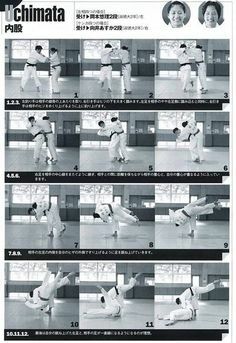 This entry was posted in Tachi Waza, video and tagged combinations, instructional video, judo, judo mat lab, martial arts, throwing on April 29, 2015 by Jiggy.